Small Batch 45 minute Dinner Rolls might seem like a fairytale, but I assure you: it can be done. 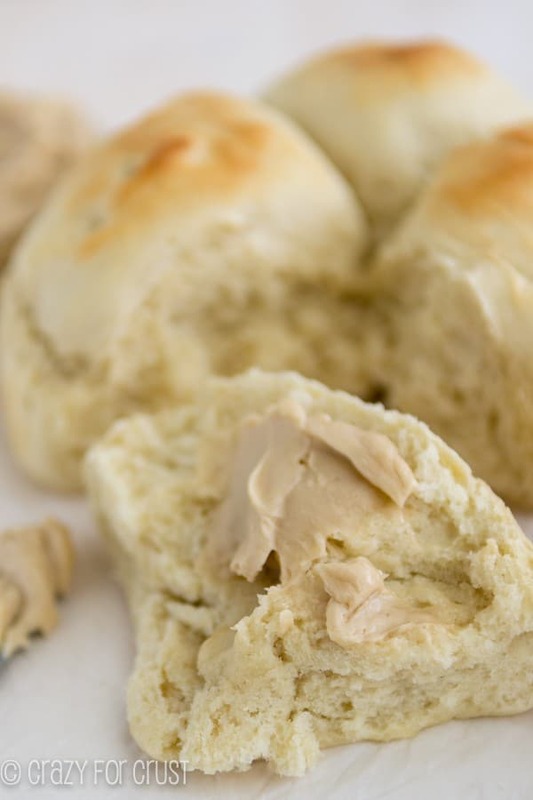 This is the perfect recipe to make just the right amount of rolls…so you’ll only eat four one. I love bread. I love it for breakfast. I love it for lunch. For lunch dessert. For dinner. For actual dessert. Because I have a certifiable bread addiction, it’s really bad for me to make a full recipe of dinner rolls. 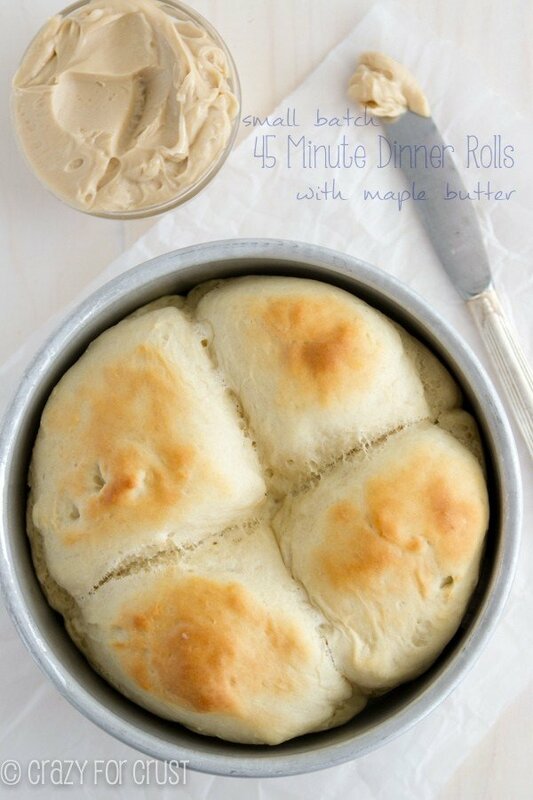 Last year I shared these 45 Minute Dinner Rolls and they have been super popular ever since (except for that one time they were on Pinterest Fail because the maker used old yeast and didn’t follow any of my directions, but whatever). There is only one problem with that recipe, and it’s not because it doesn’t work (#itmostcertainlydoes). The problem is that it makes 12 rolls. My daughter is 9 and I *try* to make sure she gets the right kinds of foods and not 11 dinner rolls (even though she’d eat that many). That leaves 11 for me. Guess what? I seriously would eat 11 rolls in two days. I wish I was kidding. So, it dawned on me…why not make a small batch? 4 large rolls. Perfect for a small family or one person. 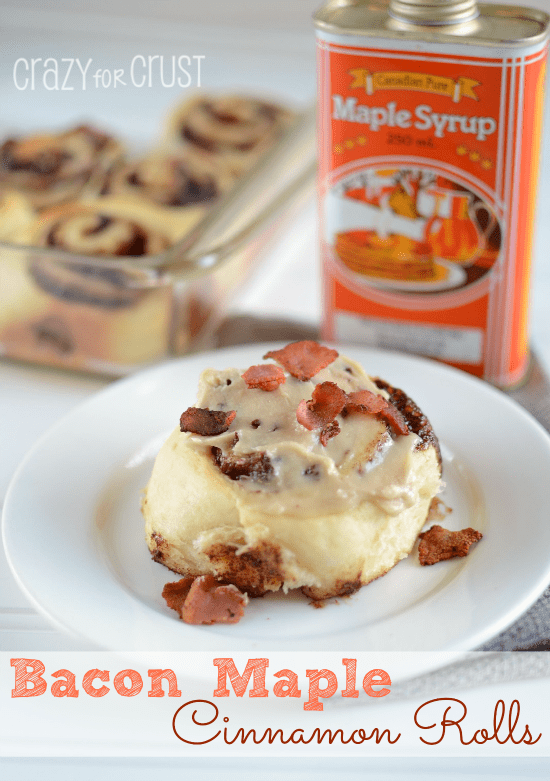 Serve them up with some Maple Butter and not only are they the perfect dinner side, but they’re great for breakfast or dessert too! Oh mer gerd. They’re fluffy. And light. And soft. And yeasty and bready. Okay, so let’s talk specifics of this recipe. It’s a yeasted bread that’s made in only 45 minutes. How? By using lots of yeast. This recipe uses a full tablespoon of yeast. That means you need to use most of two packets (each packet is 2 1/4 teaspoons) or buy a jar. If you like baking with yeast, buy the jar. It’s cheaper and you can use a little or a lot. You mix the yeast with some sugar and very warm water. I heat my water in the microwave for about 30 seconds to get it to very warm bathwater temperature. (Remember – all microwaves perform differently.) You let that mixture sit in the bowl of your stand mixer with some olive oil for 15 minutes. It gets really frothy. Then you mix in your flour, slowly, using your dough hook. The dough comes together quite nicely with just a little stickiness. It should somewhat clean the sides of the bowl as it whips around and forms a dough ball. If it’s too sticky (as in, it gets all over your hands and stays there when you try and touch it) you can add more flour, but you shouldn’t need more than an extra 1/4 cup or so. But remember – humidity, the temp in your house, the brand of flour you use…it can all affect how much flour you end up using. You should be able to handle the dough well enough to separate it into 4 pieces and place it in your pan. I baked my rolls in a 6″ round cake pan. Muffin tins would work. So would a loaf pan, or just bunch them together on a cookie sheet. You let them sit another 5 minutes (place them near the preheating oven), then you bake for 11-15. I made 4 large rolls, but you could also make 8 small ones. 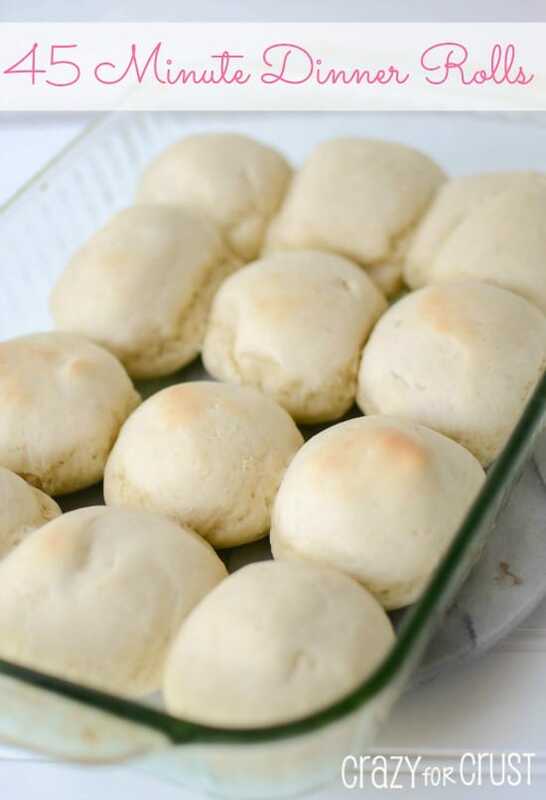 This easy dinner roll recipe makes a small batch - just 4 rolls that's perfect for small family or one person. Add some maple butter and eat them for breakfast! Preheat oven to 400°F. Spray a 6” round cake pan (or other similar sized pan) with cooking spray. Place the water, olive oil, sugar, and yeast in the bowl of a stand mixer fitted with the dough hook. Let the mixture rest for 15 minutes. It will be very frothy when your timer rings! Mix in the salt and flour using the dough hook. Start on “Stir” for a few seconds, until the flour starts to incorporate. Switch to “2” for about 30 seconds and then kick it up to “3” until the dough completely comes together. You know it’s done when all of the dough will join to form a ball and the sides of the bowl are almost clean (no dough left). If your dough is too wet, add an additional tablespoon or two of flour. Place dough on a cutting board and section into 4 balls. Place the rolls prepared pan. Let rest for 5 more minutes. Bake for about 11-15 minutes, until the tops start to get golden. Enjoy with dinner, or for breakfast with maple butter. Whisk all ingredients in a small bowl. Store covered in refrigerator, best served at room temperature. If you’re as in love with small batch recipes as I am, be sure to try out my small batch brownies, chocolate chip cookie, and blondie recipes. Or even small batch confetti cupcakes or small batch snickerdoodles! I don’t have a six inch pan. Can I use an 8 inch cake pan or square 9 in glass baking dish? The rolls were soft and delicious. Perfect for my husband and me. Thank you for the perfect recipe. 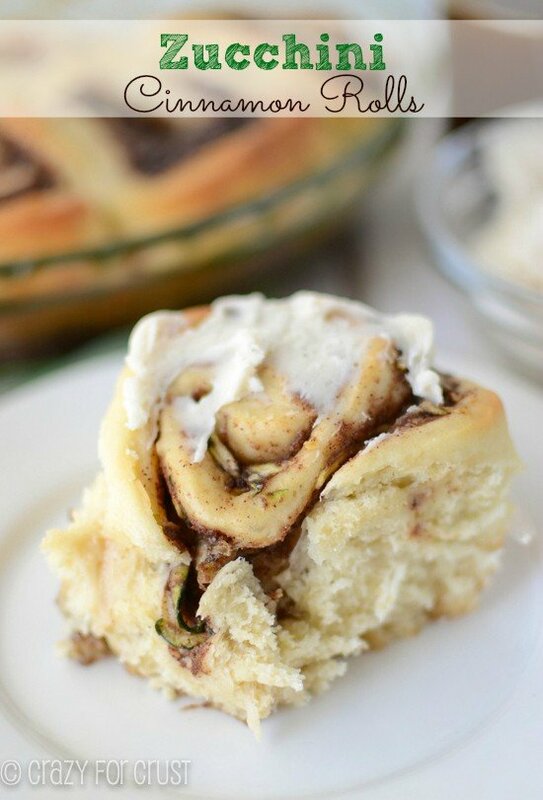 I just made these buns and the maple butter…so easy! Haven’t tasted them yet, but they look great. My first time making anything bready! I MADE THESE. First time any rolls or bread I made came out the right way. These were so good. Now I have to make them again. When I made them I used my bread maker , alot cleaner and I didn’t have to wait long for the dough to mix. It mix the right way the first time. 😉 I love yeast roll. Finally I found a recipe for small batch bread/rolls. I’m going to make rolls the dinner tonight. One question, have you ever used this recipe to make a small loaf of bread? These are fabulous! There is a small steakhouse near my town with the absolute best yeasty rolls. These taste almost identical! Thank you for the recipe, I will be making these often! Very nice rolls. I used 1 package of yeast and they turned out fine. I did have to bake longer than 12 minutes. I made a mini French loaf with this recipe and it turned out amazing! I let it rise 30 minutes after shaping ? You are so funny! 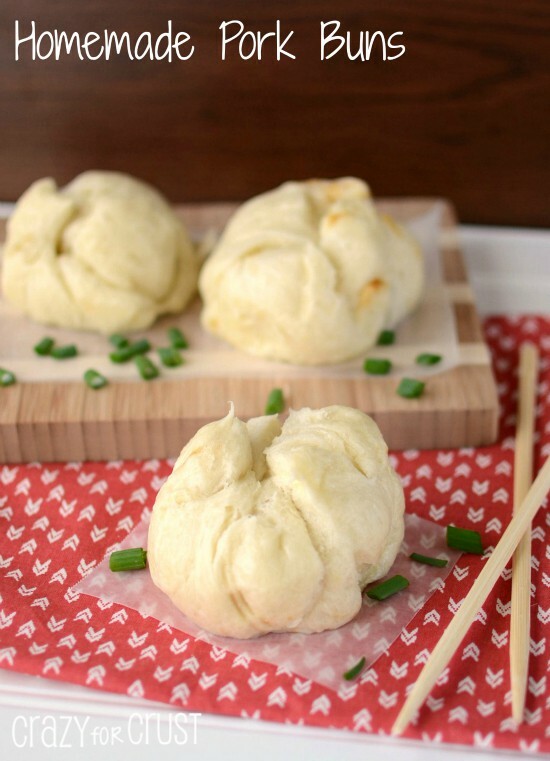 I’m going to make these rolls. Can’t wait to them all…um…I mean one. My yeast prodded well, but the rolls didn’t rise the second time. They were hard – any thoughts about what went wrong?